But when she comes home one day to a ransacked apartment and her father gone, Julep’s carefully laid plans for an expenses-paid golden ticket to Yale start to unravel. Even with help from St. Agatha’s resident Prince Charming, Tyler Richland, and her loyal hacker sidekick, Sam, Julep struggles to trace her dad’s trail of clues through a maze of creepy stalkers, hit attempts, family secrets, and worse, the threat of foster care. With everything she has at stake, Julep’s in way over her head . 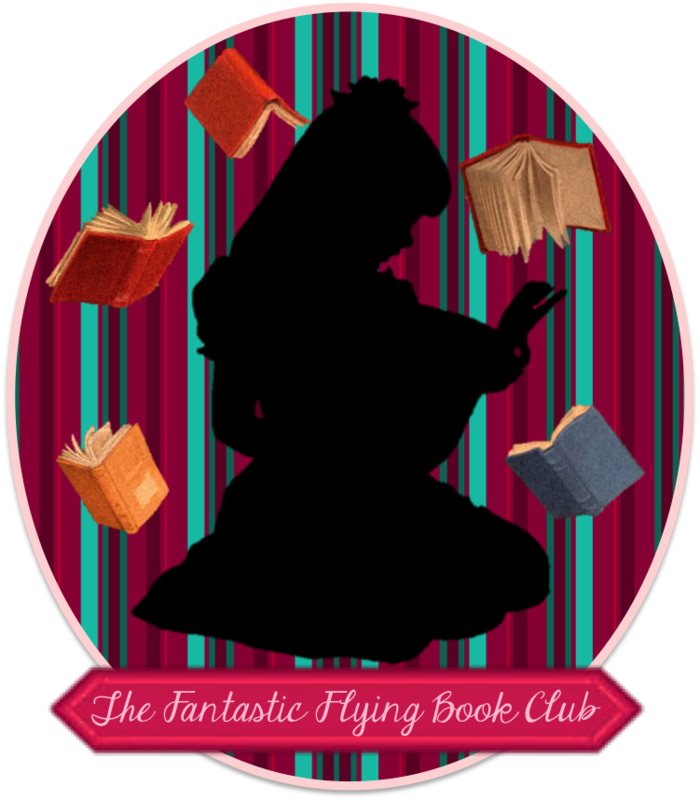 . . but that’s not going to stop her from using every trick in the book to find her dad before his mark finds her. Because that would be criminal. Trust Me, I’m Lying is a great book with mystery and sass. Mary Elizabeth Summer has made a fan out of me. I admit I have a soft spot for sassy independent tough as nails main characters like Julep Dupree. You know the ones that throw around their sauciness like a suit of armor. There is something about the fast paced way they talk and that they are more contemplative and have a unique way of looking at things. More often than not it creates a role reversal of bad girl and good guy rather than the normal sweet girl goes for bad guy type. Julep stays strong through the entire novel, never once did I dislike her or scream at her for being an idiot. Even when she makes are wrong step it’s more because she is a kid in an adults game than anything else. I loved her for her awesome spark and wittiness and my heart broke for her in the hard times. Wow this plot is fun and fast paced. Quite the mystery game going on here. Julep’s father has left her a trail of clues and she discover plenty along the way. I don’t want to give anything away but I can tell you that some turns I expected and some I didn’t. It flowed well and nothing felt like it was thrown in for the sake of being thrown in. It was all well placed and made sense to the plot. The romance is light and not at all the main focus. There is a little love triangle but not in the angsty way. It’s really a non issue because Julep doesn’t make it one. 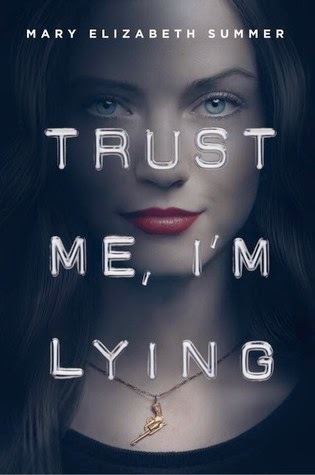 Trust Me I’m Lying is chock full of side characters and I love when an author really uses that to keep the story interesting. I felt like there was a character for everyone and they all had their amount of depth. They all had their own stories to tell and discover as they went along. Wow so wow. The Ending. I don’t want to give anything away about it but I have to say that this is one of the first books that I really felt the main character stands on their own two feet at the end. Julep mentions in the novel that she doesn’t really know who she is and she needs to figure that out. I really liked how even though having a support system is definitely awesome and beneficial, sometimes part of the journey to that discovery has to be on yourself. The superficial things I like about the book are the fact that the cover is cool. The cover on the eArc is even cooler. I don’t know if that will be part of the final product book or not but I hope so. Plus it takes place in Chicago, it makes me want to high five it in some way. St. Agatha’s is a real school in the city and of course Forest Park is a real neighborhood. I liked how the actual city was blended with the books fiction. I loved Trust Me, I’m Lying and if you are a fan of the fast paced mystery with a sassy bad girl lead. Then definitely pick up the book. *I had my husband read a page out loud to me (because I was being weird) and he actually made the comment about great alliteration. Which is a big compliment from him. So this is one of those times that a cast just popped into my head while I was reading. So I decided to share a couple people that I thought would work well in the roles. When I think sassy attitude, I think of Zoey. I loved her when she was in the Ringer and unfortunately even though Vampire Academy wasn't a hit, I thought she did a good job. 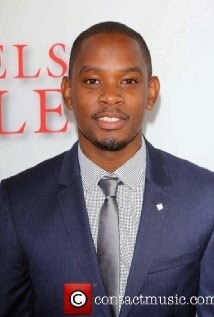 I really liked him in The Maze Runner and I think he can pull off the awesome computer hacker very well. 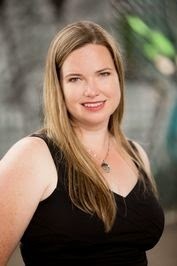 Mary Elizabeth Summer is an instructional designer, a mom, a champion of the serial comma, and a pie junkie. Oh, and she sometimes writes books about teenage delinquents saving the day. She lives in Portland, Oregon with her daughter, her partner, and her evil overlor–er, cat. TRUST ME, I'M LYING, a YA mystery, will be released by Delacorte in Fall 2014.